We’ve Written the Book on How to Survive a Long Distance Relationship! 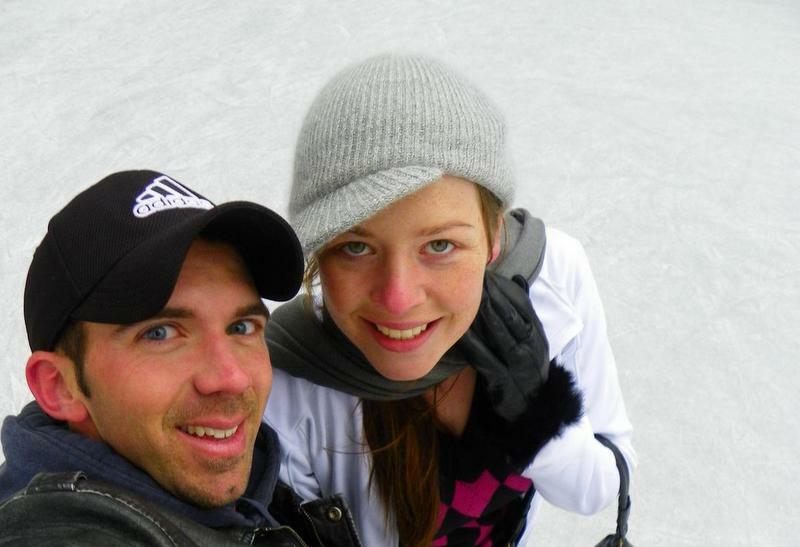 I didn’t exactly know when or where I was going to find my forever partner, but I never could have predicted it would involve a man who lived 15,000km away from me. Having successfully navigated the 1am phone calls, the miscommunications, the extreme highs of seeing each other after so long, followed by the extreme lows of being kept in immigration limbo, we have compiled our experiences and advice into the ultimate ‘how-to’ guide. Our ultimate goal with publishing this book? To offer other long distance couples the tools, knowledge, and the hope that your long distance relationship can be just as successful as our own. 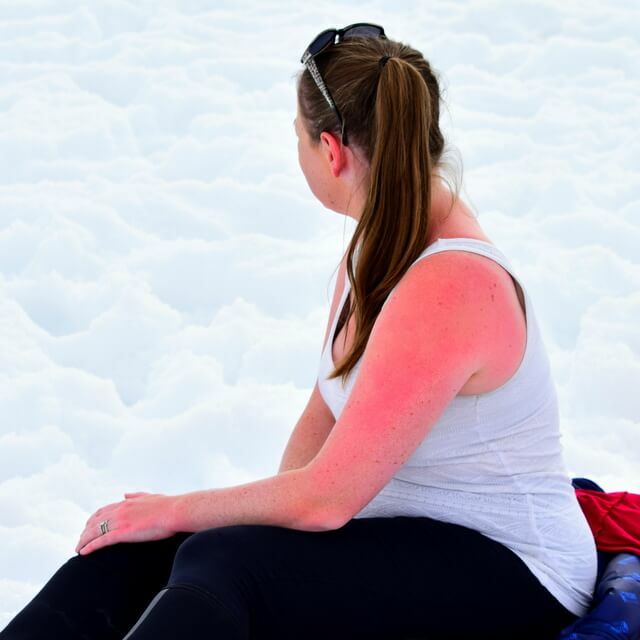 The Time I Got Sunburn in Antarctica: Watch Out for the Reflection off the Ice! The women in our group had started calling me shoulders – not necessarily because there was anything spectacular about mine, but because they could see them. Which was a novel concept when we were hiking across a continent covered in ice. In fact, Antarctica is the coldest, windiest and driest continent on earth, and summer temperatures average just above freezing. So stripping off my carefully planned out layers wasn’t something I expected, or originally had in mind. But the sun was beating down, and I was ridiculously overdressed. I had even started sweating! So there I was, hiking across a glacier, with bare shoulders, now recommending that every traveler to Antarctica packs sunblock. Because the biggest killer in Antarctica is the reflection off the ice. When I mentioned to family and friends that I planned to climb Kilimanjaro, the overwhelming majority laughed. Not in a malicious way, but in a “you over-estimate your abilities” type of way. And honestly, to begin with, I didn’t really care if I climbed Kilimanjaro or not. I was going to be in Tanzania, the mountain was going to be there, and I had read a feature about Thérèse Rein and vaguely remembered that the climb was something you could brag about having done (I still use it as a sticking point on my adventurous resume to this day). But for my original indifference of whether I completed the climb or not, the decision was made when I was told “it’s a lovely goal, I just don’t think you’ll get to the top.” And honestly, I thank every single person who said this to me. Because this was the motivating factor which got me to the top. Come hell or high water (I did trek through hell, just not high water! ), I was going to prove every single one of them wrong. I often write about what travel has taught me, and how travel has changed my perspective on life. However a lot of my transformation happened on that mountain top. The idea to attempt a long walk had been in my head for some time. The book Wild, by Cheryl Strayed, came into my hands, shortly followed by Patrick Leigh Fermor’s A Time of Gifts; two autobiographies which detailed epic adventures across magical landscapes on foot. It became clear to me that something very special happens to a traveler in this situation, so I decided I had to be involved. Though having never walked long distance before, I had to figure out where I should start. The obvious choice for most travelers these days is the Camino de Santiago, or Way of St James. One of the most popular long distance routes made famous by films such as The Way with Martin Sheen, thousands come from all over the world to walk it every year. I imagined I’d probably be one of those thousands until – surprisingly – I started to learn a little bit more about European pilgrimage routes. After years of full time travel, finding a frequent fix of life on the road is a necessity now that I’ve (kind of) re-joined the real world. But the need pursue adventure on a regular basis has a tendency to present financial obstacles, so I’m constantly creating new ways to explore on a budget, without having to feel like a backpacker again. With a love of outdoor adventure, over the years I’ve developed a bit of a habit for sleeping out under the stars. So this time I set my sights on a week of wild camping in Greece. Morocco is one of those dreamy destinations that pull you in with vivid images of colorful souks, exotic culture and a diverse geography. It has always been high on my list of places to visit, and once I was there it did not disappoint! From the fabulous shopping stalls in a maze of ancient medinas, to the strange sight of goats perched high in trees munching on argon seeds, this is a place which will captivate and amaze, and there is truly so much to see and do. Though being an experienced traveler doesn’t guarantee a flawless experience every time. Even though we travel to the far corners of the earth alone and return home in one piece, this doesn’t mean we always walk away unscathed. I invite you to hold my hand and join me in a few of my Moroccan mishaps into the Sahara Desert! I had been working as a bellydancer in the Arab world for years, when an opportunity in India popped up in 2014. For three months, I would be based in Delhi, performing in shows at different venues every night. Sometimes our shows were as far as eight hours’ drive away – unless we were taking a plane. Hungry for a challenge, I took the leap. And I made sure I traveled with a camcorder to document the experience. 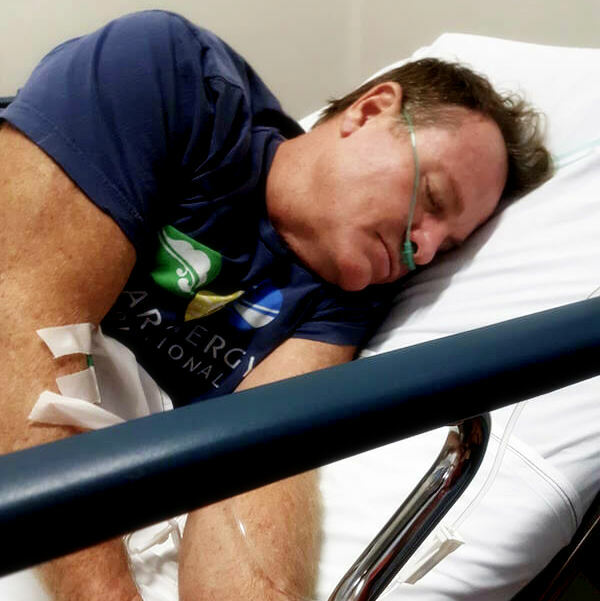 Once Upon a Time Near Mexico: My Terrible, Horrible, No Good, Very Bad Day. Leaving Guatemala at the end of January 2015 was a tough decision, as I really loved it there, though after spending a week at Lake Atitlan with my now girlfriend Claudia I was so head over heels that, before she left towards Belize, we agreed that we would meet again in Mexico, a couple weeks down the road. Though we would eventually meet, it would be one hellish journey for me. And, after having been locked up in an Egyptian prison on a previous journey abroad, my standards for an experience to reach “hellish” are far from a soft cry.